Proudly serving Gold Coast and Treasure Coast including Palm Beach, Martin, and St. Lucie Counties. Welcome to Veritas Enterprises, Inc., owned by licensed and certified home inspector Dennis Conway. Veritas means “truth” in Latin, which is exactly what we believe all homebuyers deserve as they enter into one of the greatest investments they will make in their lives. A home inspector’s job should be more than just pointing out the problems within your prospective home. At our company, we go above and beyond the standard home inspection, pointing out the home’s strengths and walking you through the property after the inspection to answer your questions and help you understand how to operate the home after you purchase it. 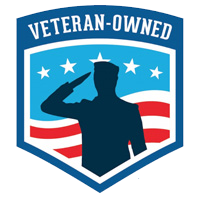 Veritas Enterprises, Inc. is a veteran owned and operated business founded upon three very important principles. First, we believe in the importance of showing up on time – which, for us, always means 10 minutes early. We respect your time. Second, we take communication with our clients seriously. We discuss the home openly and honestly and always provide a complete verbal summary of our findings after the home inspection. Third, we guarantee to deliver your home inspection report in a timely manner. You shouldn’t have to wait for the important information that will guide your decisions, so we promptly deliver reports the day following the inspection. Our most important job is to protect our clients, so everything we do, we do with that fact in mind. Because we value your time and want to offer the most thorough inspection possible, we have two home inspectors on every job. Together, we complete a comprehensive visual inspection of the home’s safely accessible areas. By the end of our time with our clients, they will not only understand the home’s issues, but they will also understand how to rectify these issues so they don’t get stuck with complicated post-purchase repairs. 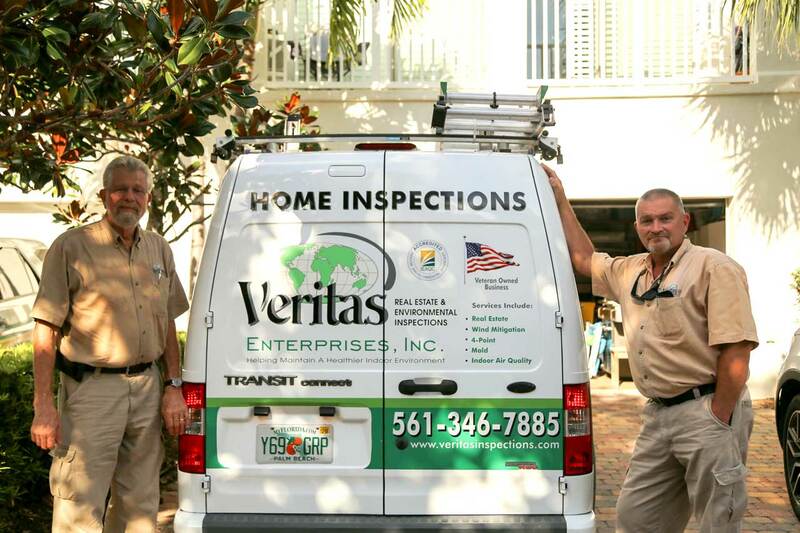 Contact Veritas Enterprises, Inc. today to schedule your Florida home inspection services. We offer a free Wind Mitigation Inspection, a $90 value, for First Responders and for active and reserve military and veterans who schedule a home inspection. Thank you for your service.